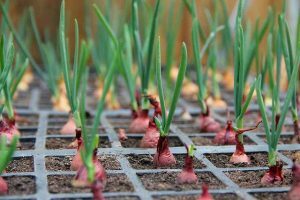 Radishes are a cool-season, hardy vegetable which can produce a lot of crops every season due to its rapid days to maturity. 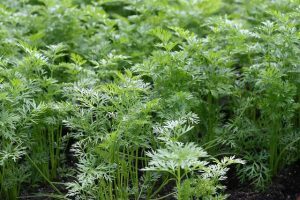 Asparagus plants are perennial and for that reason, unlike most vegetables, the same plants grow in your garden year after year. 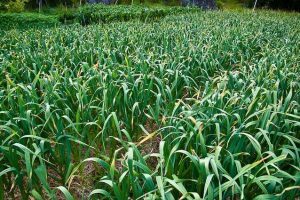 Garlic is very easy to grow and produces many bulbs after a long growing season. 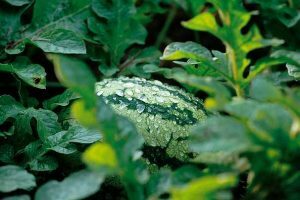 This vegetable is frost tolerant. The sweet potato is a warm-season, spreading veggie. 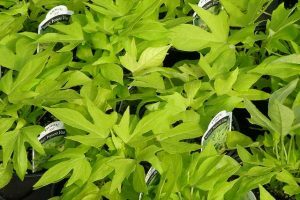 Since it is easy to grow, it is a good choice for a garden. During the summertime, everyone seems to love juicy watermelon. This warm season fruit is loved by almost everyone. 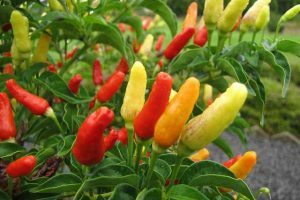 From habaneros hot enough to bring tears to your eyes to sweet, crisp peppers in rainbow shades, all peppers share a preference for a long, warm growing season. Rice is one of the most revered and oldest foods in the world. In Indonesia and Japan, for instance, rice has its own God.